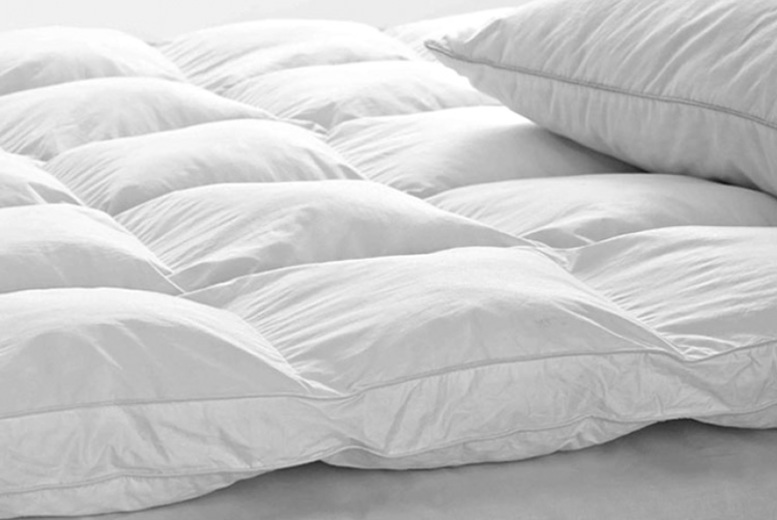 Get a 5″ mattress topper! Filled with 85% duck feather and 15% down. In single, double, king or super king. With a soft cambric cover. Box stitched to easily maintain its shape. Machine washable, tumble dry on a low heat – easy!